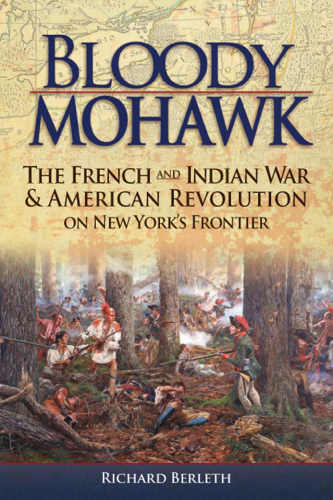 This sweeping historical narrative chronicles events instrumental in the painful birth of a new nation from the Bloody Morning Scout and the massacre at Fort William Henry to the disastrous siege of Quebec, the heroic but lopsided Battle of Valcour Island, the horrors of Oriskany, and the tragedies of Pennsylvania's Wyoming Valley massacre and the Sullivan-Clinton Expedition's destruction of the Iroquois homeland in western New York State. Caught in the middle of it all was the Mohawk River Valley. In this narrative history of the Mohawk River Valley and surrounding region from 1713 to1794, Professor Richard Berleth charts the passage of the valley from a fast-growing agrarian region streaming with colonial traffic to a war-ravaged wasteland. The valleyque geography i in the cataclysmic events of the 1700s the French and Indian Wars and the battles of the American Revolution. Patriots eventually wrenched the valley from British interests and the Iroquois nations, but at fearsome cost. When the fighting was over, the valley lay in ruins and as much as two-thirds of its population lay dead or had been displaced. But by not holding this vital inland waterway the gateway to the West, the river between the mountains America might have lost the Revolution, as well as much or all of the then poorly defined province of New York. 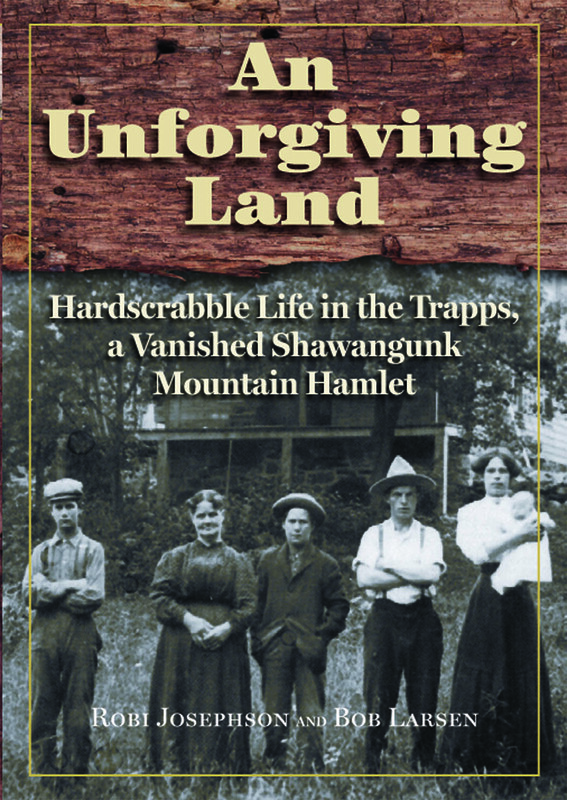 Berleth explores the relationship of early settlers on the Mohawk frontier to the Iroquoian people who made their homes beside the great river. He introduces colonists and native leaders in all their diversity of culture and belief. 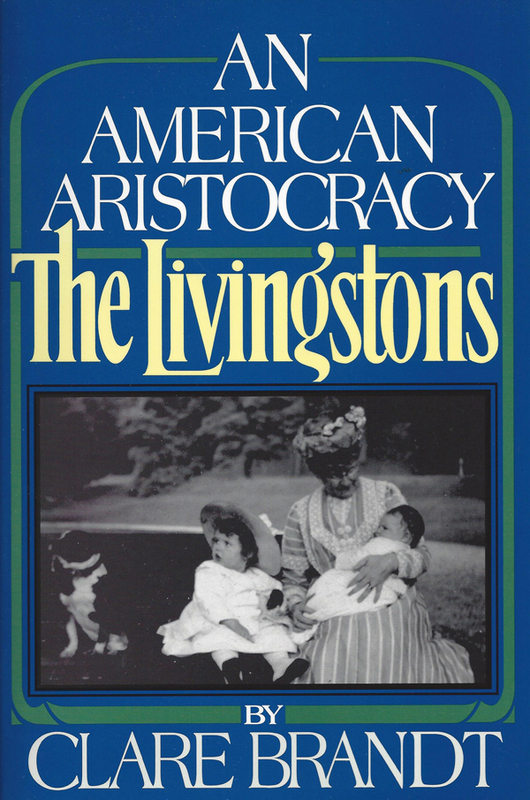 Dramatic profiles of key participants provide perspectives through which contemporaries struggled to understand events. Sir William Johnson is here first as a shopkeeper and farmer, then as a brother Mohawk and militia leader, and lastly as a crown official charged with supervising North American Indian affairs. We watch Johnson in his final years wrestling with Indian war and the unraveling of British America. We meet the frontier ambassador Conrad Weiser, survivor of the Palatine immigration, who agreed not at all with Johnson or his party. And we encounter the young missionary, Samuel Kirkland, as he leaves Johnson's household for a fateful sojourn among the Senecas. 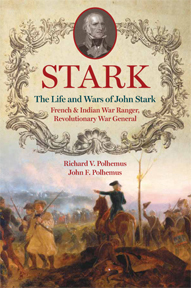 Johnson's heirs did much to precipitate the outbreak of violent hostilities along the Mohawk in the first months of the War of Independence. Berleth shows how the Johnson family early sought to save their patrimony in the valley just as patriot forces maneuvered to win Native American support or, at least, neutrality. When Joseph Brant, Thayendanegea, rushed Native Americans to war behind the British, it fell to General Philip Schuyler, wealthy scion of an old Albany family, to find a way to protect the Mohawk region from British incursion. His invasion of Canada fails; his tattered army fights at Valcour Island, Ticonderoga, Hubbardton, retreating steadily. Not until on the line of the Mohawk is the enemy stopped. But the battles of Oriskany, Fort Stanwix, Saratoga, and Bennington do not end the fighting in upstate New York. As the national effort moves elsewhere, the Mohawk Valley plunges into bitter internecine conflict. Raids and ambushes go on for four more years until, in the end, the level of destruction from Tory actions and Brant's war parties staggers the imagination. Two out of every three inhabitants are dead, captured, or missing; farms and villages are laid waste. Charred ruins replace once-prosperous communities in Cobleskill, Cherry Valley, Andrustown, German Flats, Vroomansland, Neversink, Little Falls, Johnstown, Schoharie, Middleburgh, some never to be rebuilt. The villages of the Oneidas, America's first allies, have been leveled by their former brothers in the Iroquois Confederation. Bloody Mohawk leaves us to ponder the roots of civil war in nonnegotiable ethnic and cultural misunderstandings. 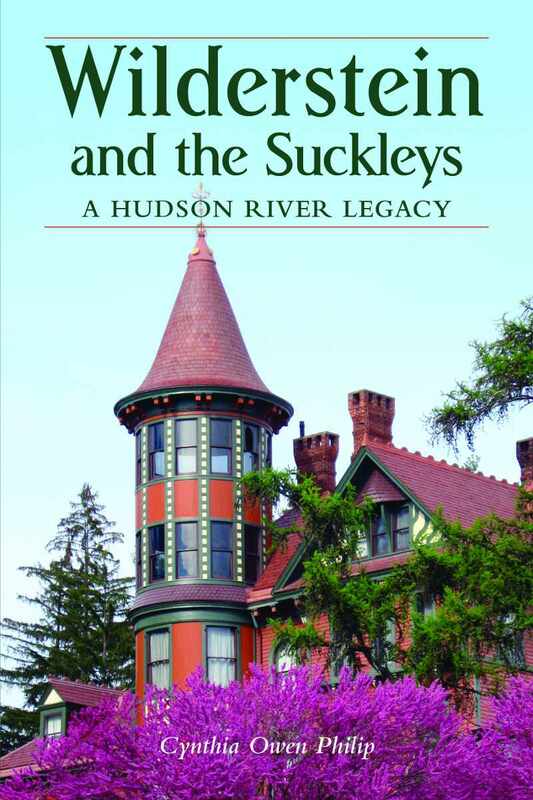 It offers a glance into an aspect of New York State history often overlooked. Richard Berleth received his Ph.D from Rutgers University in 1970 and is currently Chair of the Communication Arts Department at St. Francis College in Brooklyn Heights, New York. Previously he taught English at Pace University and Russell Sage College, was a managing editor for Time/Life Books, a marketing manager for McGraw-Hill, and a senior vice president at Simon & Schuster. His other books include The Twilight Lords: An Irish Chronicle, The Orphan Stone: The Minnesinger Dream of Reich, Samuel's Choice (children's) and Mary Patten (children's).